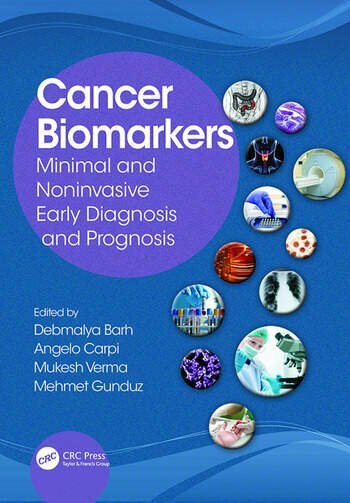 "This book gathers a unique collection of information on cancer biomarkers that will be an invaluable reference for those in the field. It is particularly commendable for its extensive use of tables listing biomarkers, their clinical applications, and the state of clinical validation each has received. By bringing this information together into a single book, the authors provide essential background for the formulation of new diagnostic approaches to individual cancer types not available elsewhere. Weighted numerical score: 81 - 3 stars."